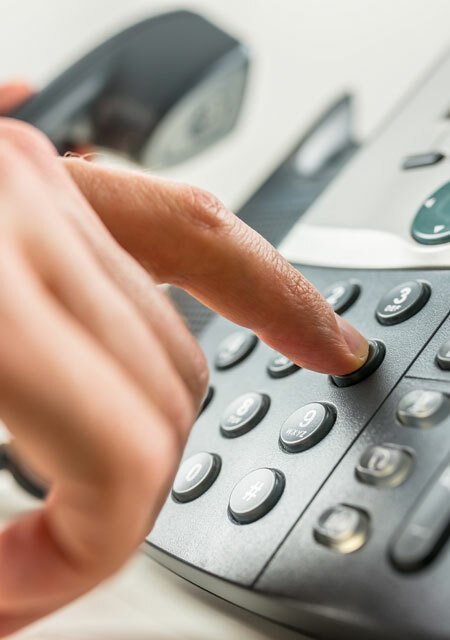 We have partnered with some of the UK’s leading providers to ensure our clients can benefit across a wide range of key services, such as telecoms, waste management and more. Over the years Prestige have been asked about an array of other services by our clients. Not wanting to let them down, Prestige have partnered with some of the UK’s leading providers to ensure our clients can benefit across a wide range of key services. With tens of thousands of providers out there it can be hard to know where to turn. The biggest problem of course, being suppliers will only ever offer you their solutions, which may not be the most suitable, or cost effective, for your needs. At Prestige we have done the hard work for you. Through our expertise, Prestige have a supreme group of providers whom we work with. These partners have been through rigorous due-diligence and are constantly reviewed.